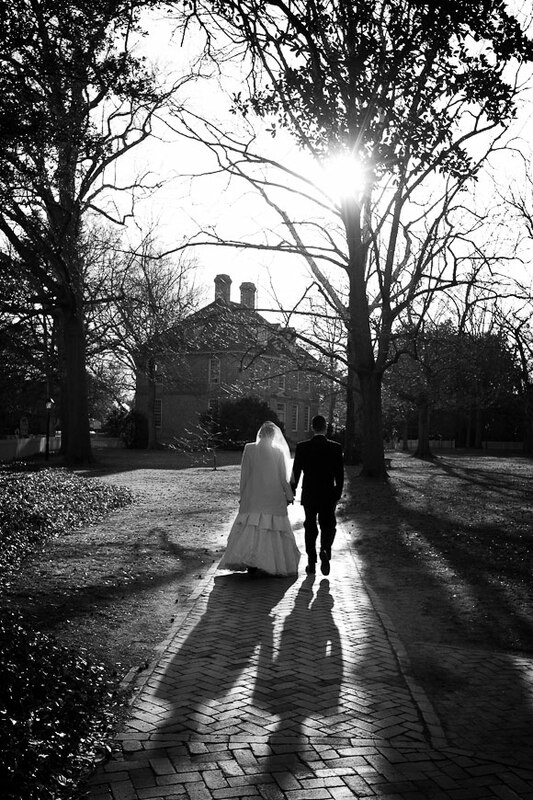 Amanda and Walker’s wedding brought us to the campus of William and Mary in Colonial Williamsburg where the couple met. 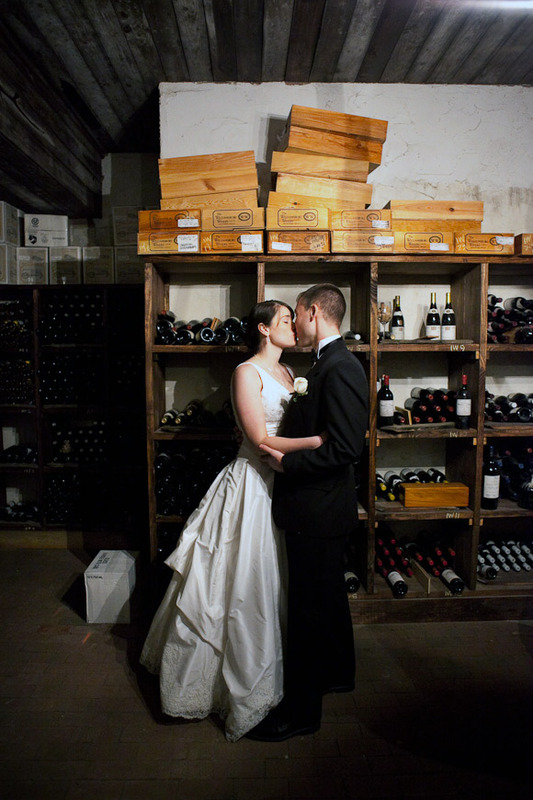 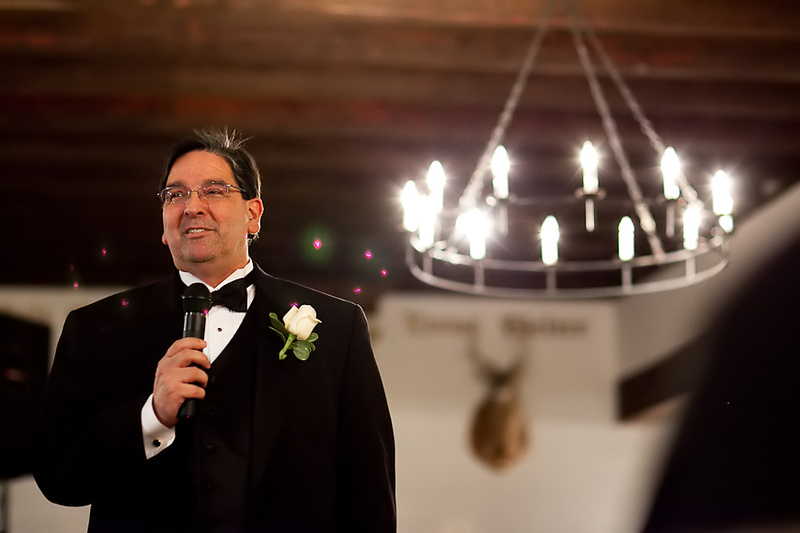 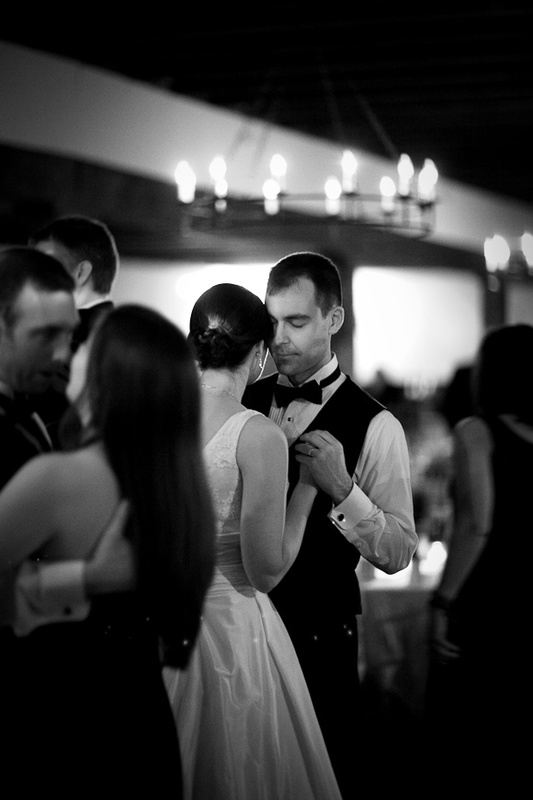 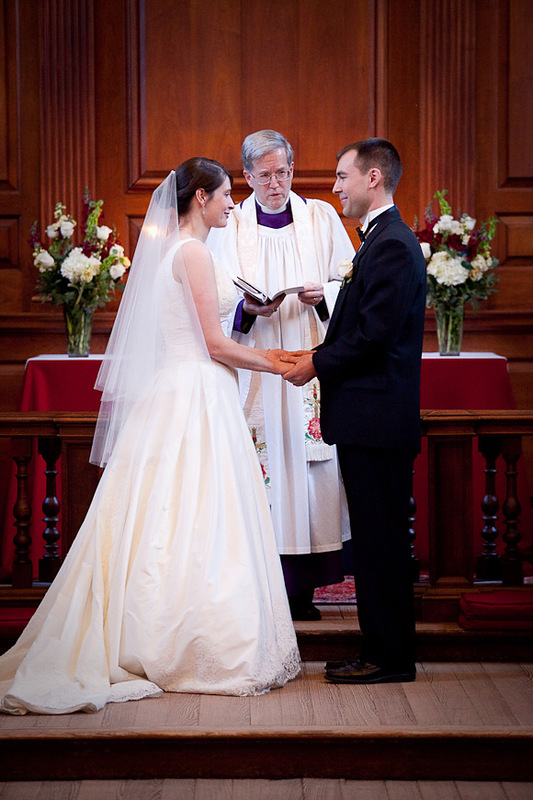 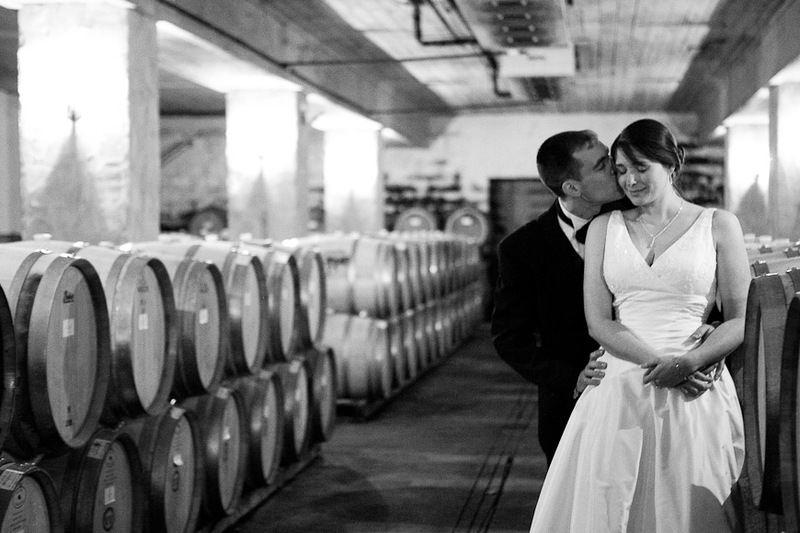 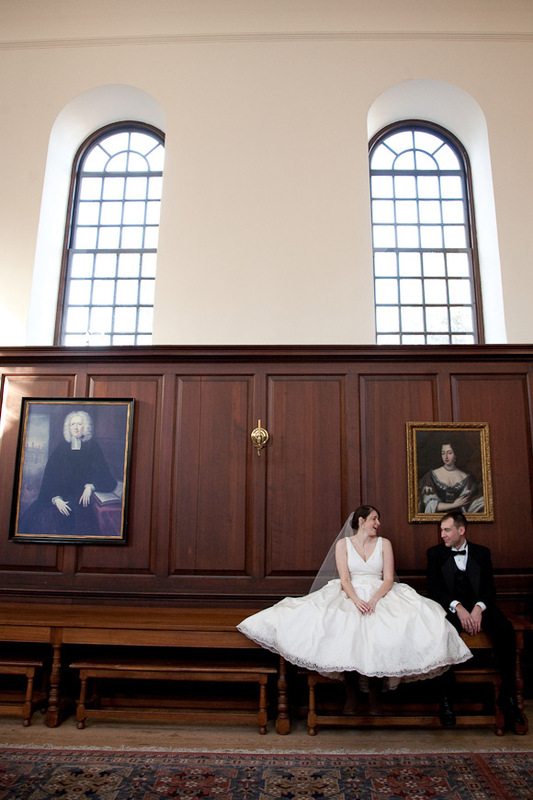 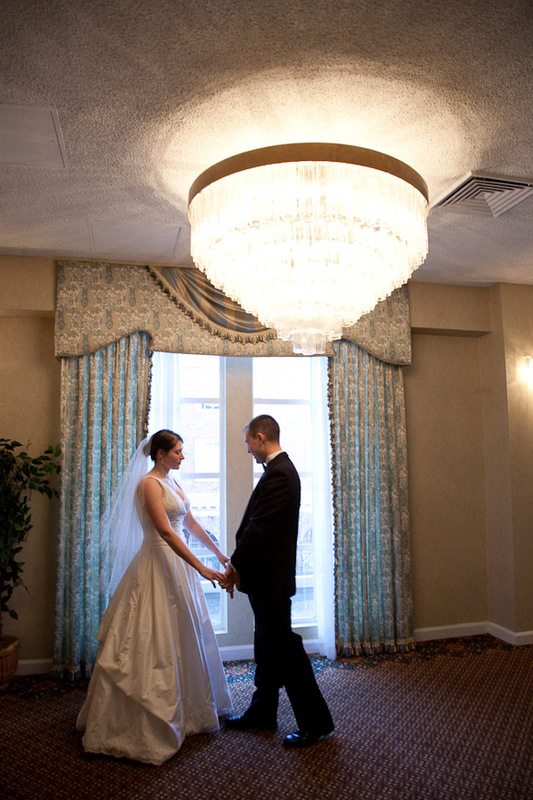 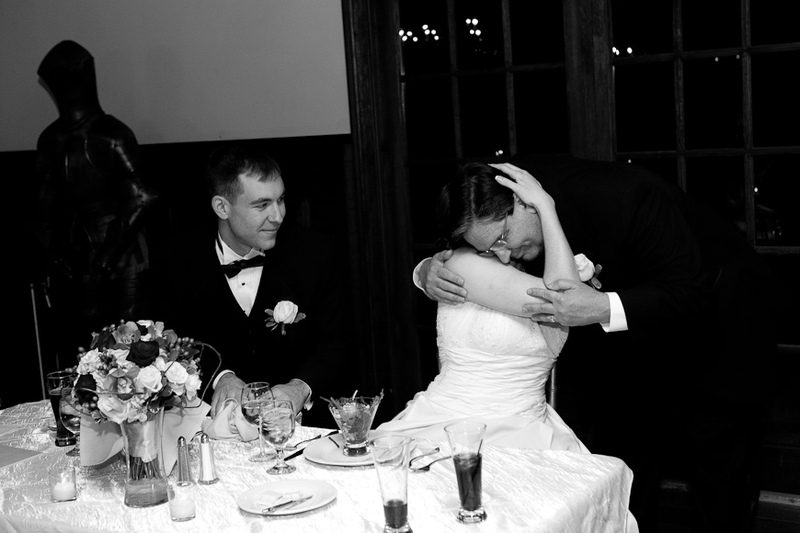 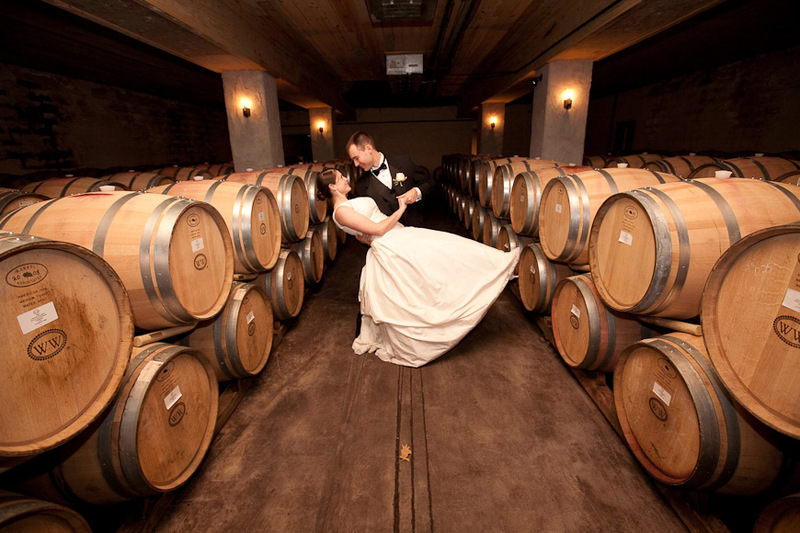 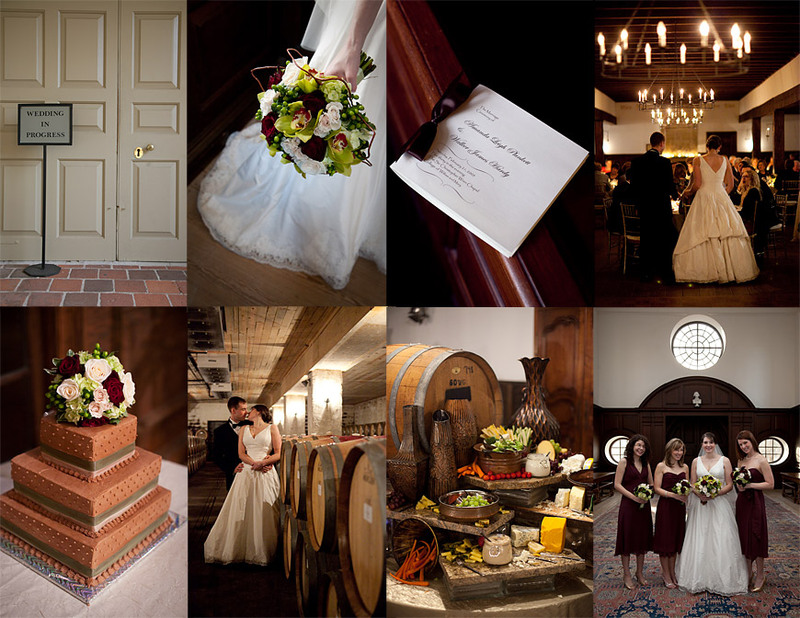 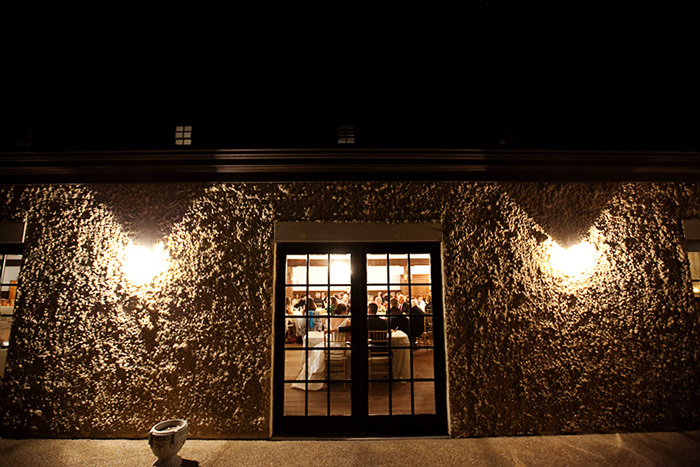 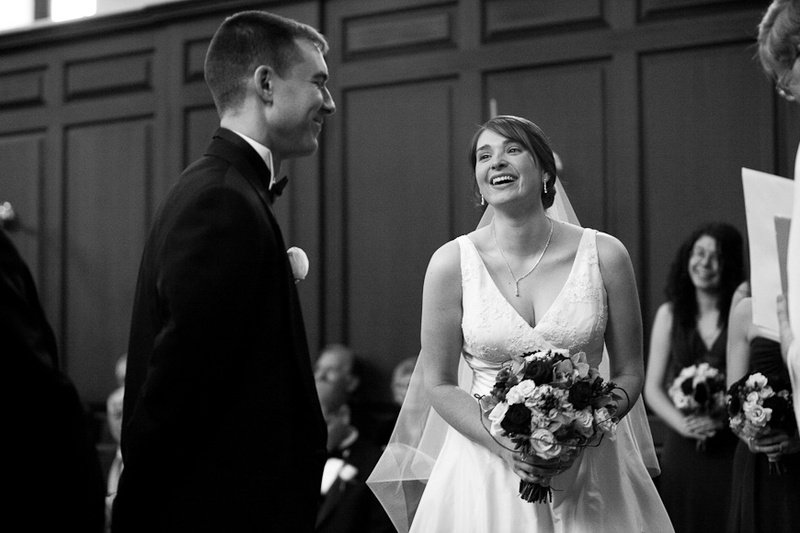 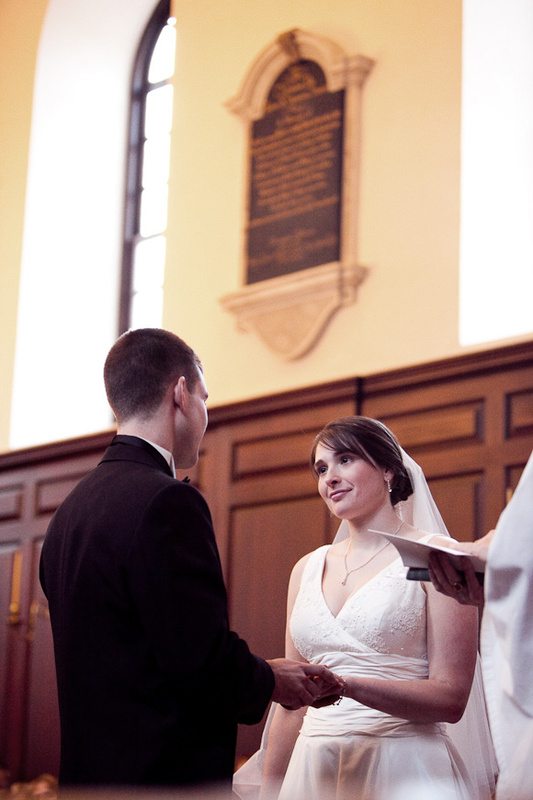 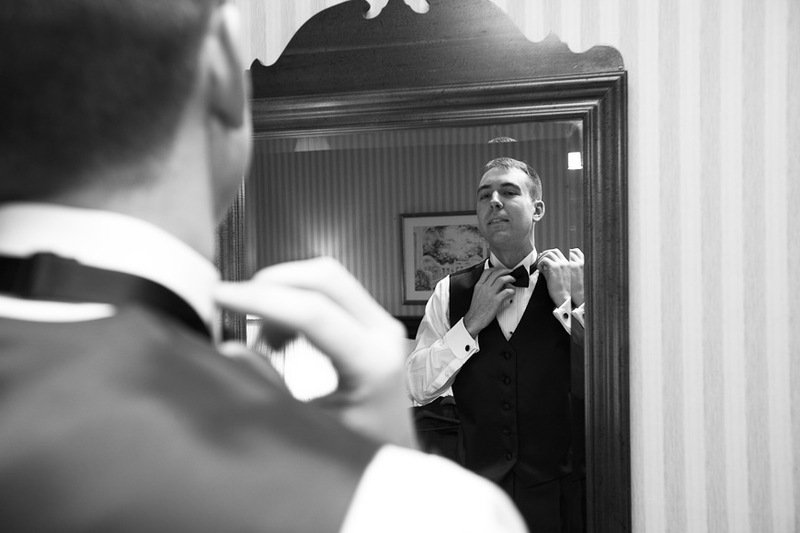 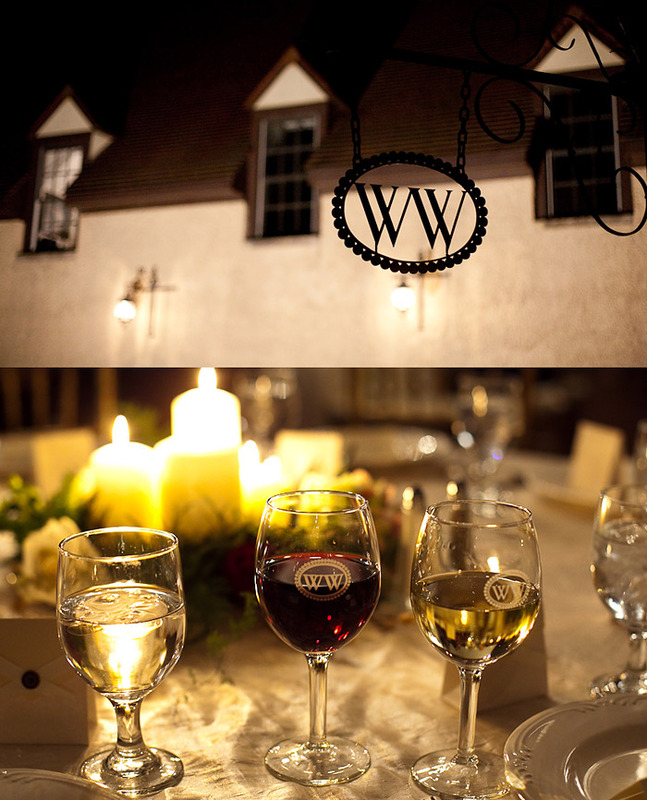 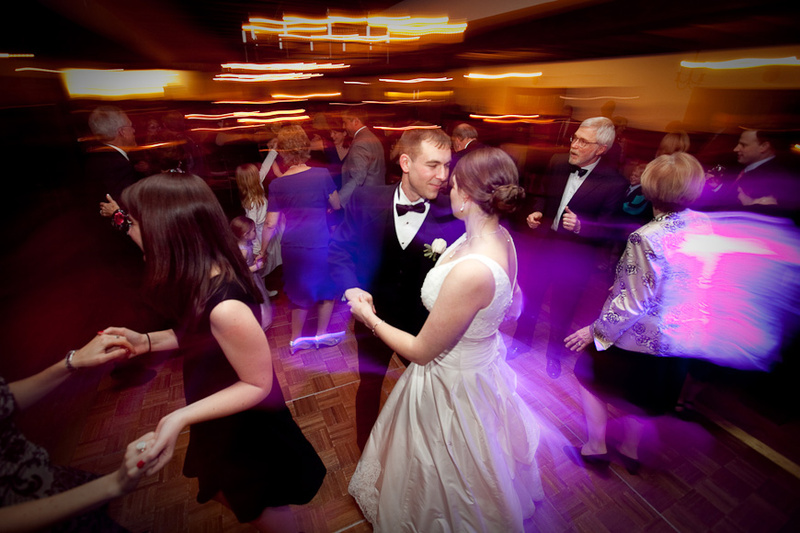 They were married in Wren Chapel and had an elegant reception to follow at the Williamsburg Winery. 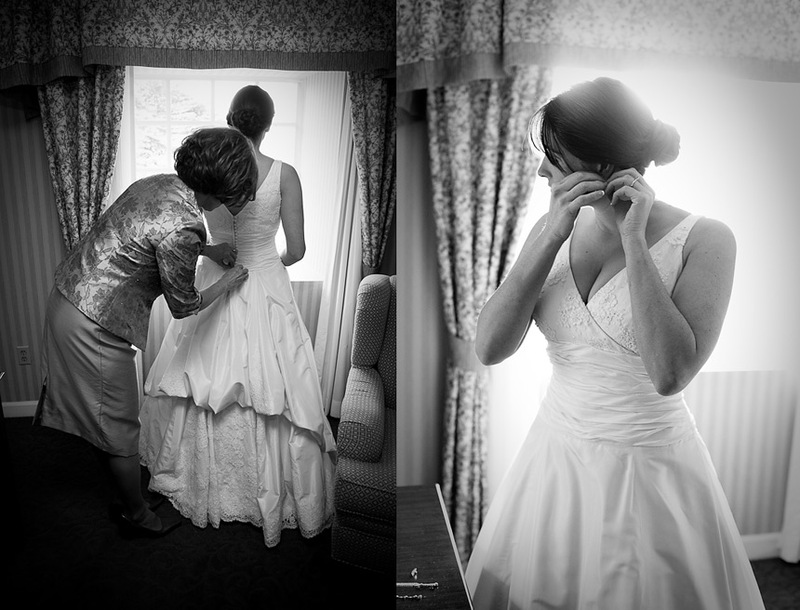 Because their ceremony was scheduled for sundown, Amanda & Walker chose to meet in their hotel before the ceremony and walk together to the Chapel, taking portraits here and there along the way while we still had daylight. 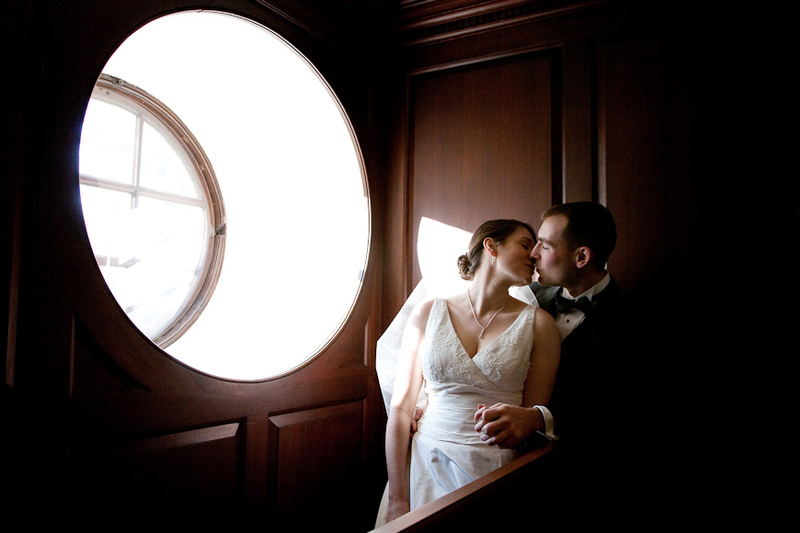 It was romantic and fun. 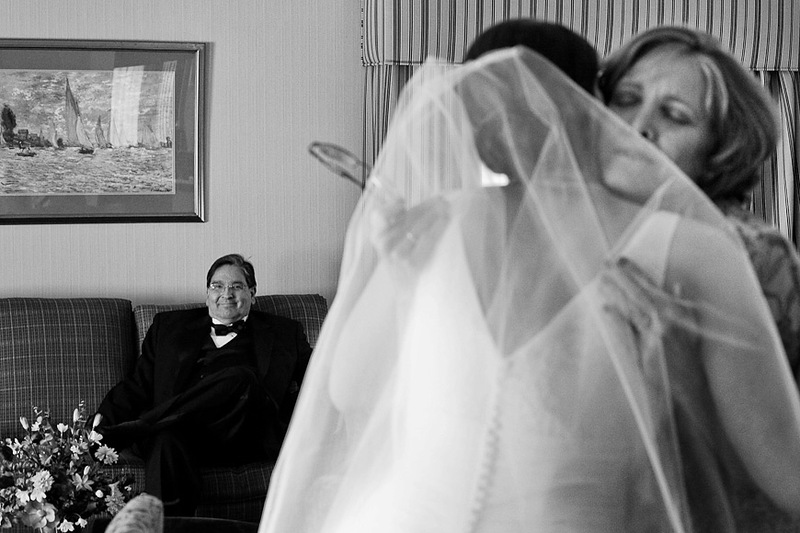 We truly enjoyed documenting the warmth, humor and emotion of the day and were even lucky enough to see a performance by the Blues Brothers (aka the Hardy Brothers). 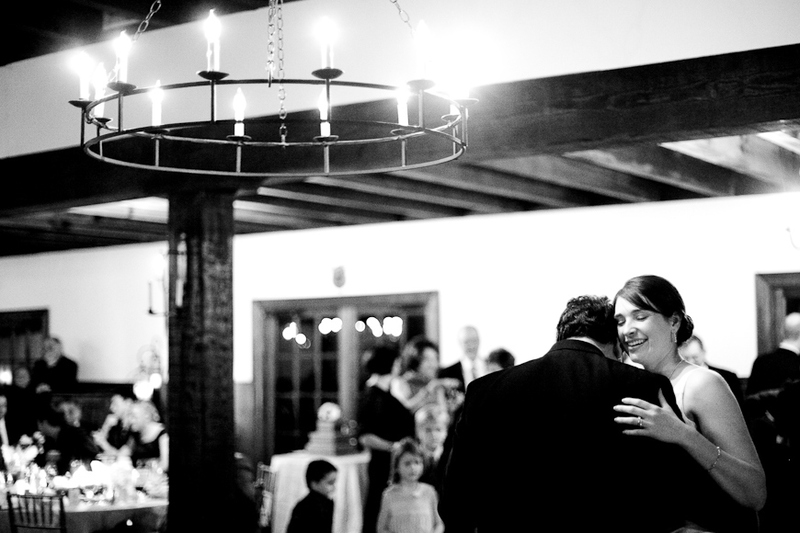 Thanks so much to the Plunkett and Hardy families for both your hospitality and for making us laugh throughout the day. 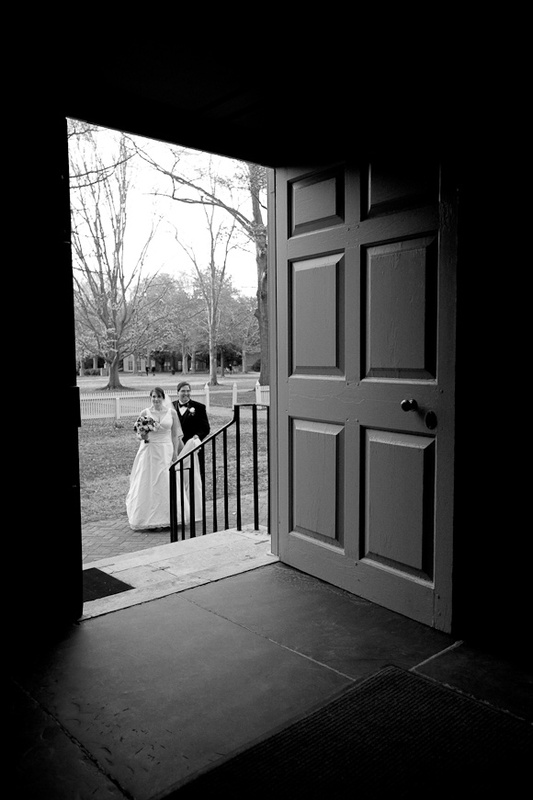 Here’s a slideshow of their wedding pictures and if you would like to be notified by email when Amanda & Walker’s online gallery is available for viewing, click here.